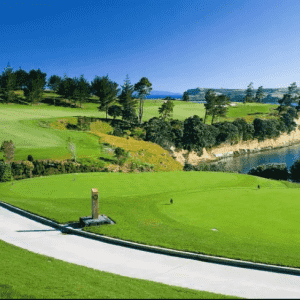 Welcome to Experience Golf. 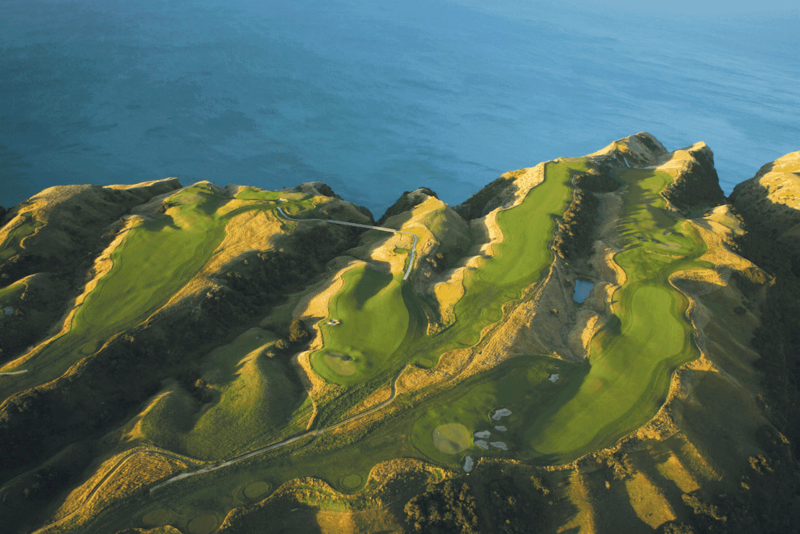 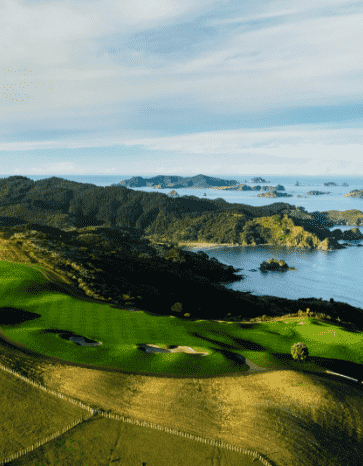 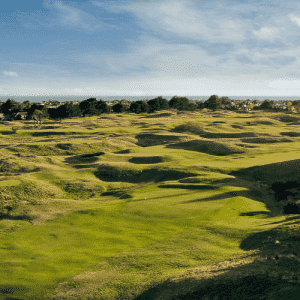 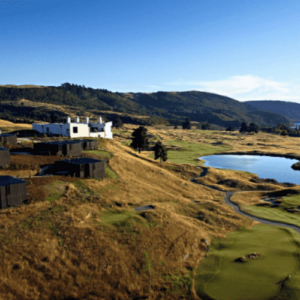 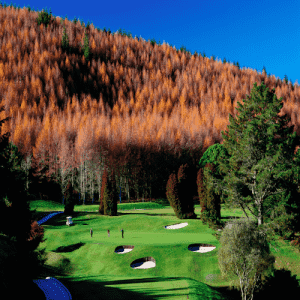 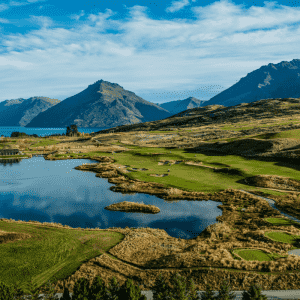 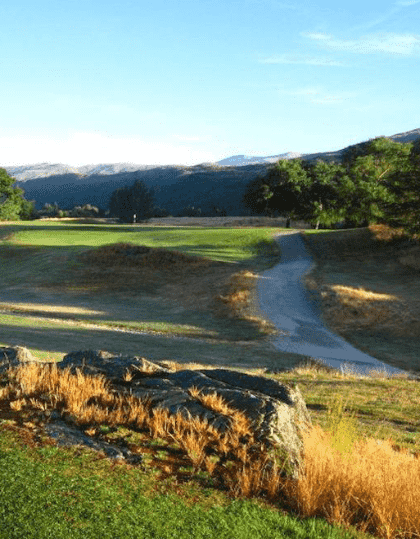 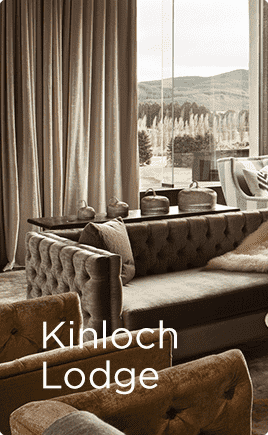 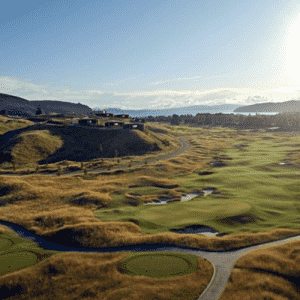 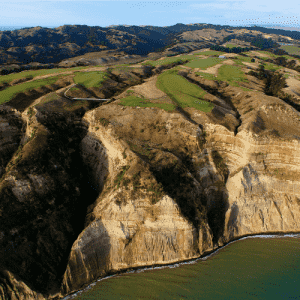 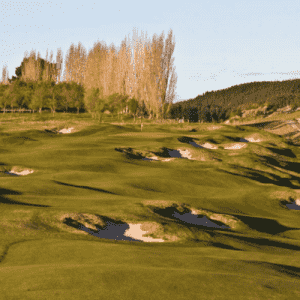 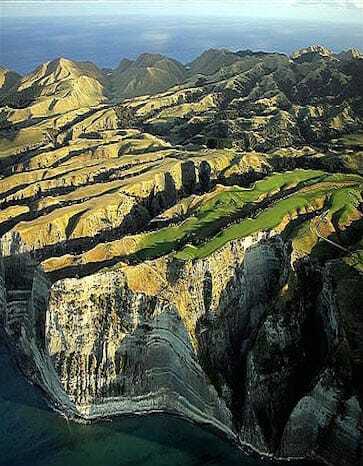 We create bespoke golfing holidays in New Zealand and abroad. 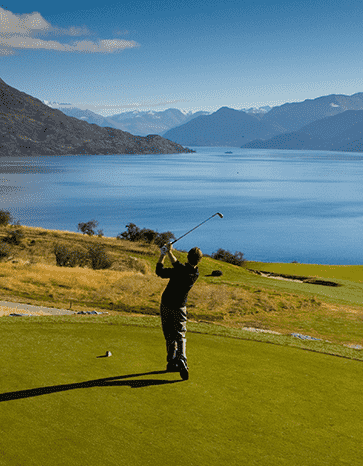 Simply search for your destination in the search bar below, or select the type of tour you are looking for.